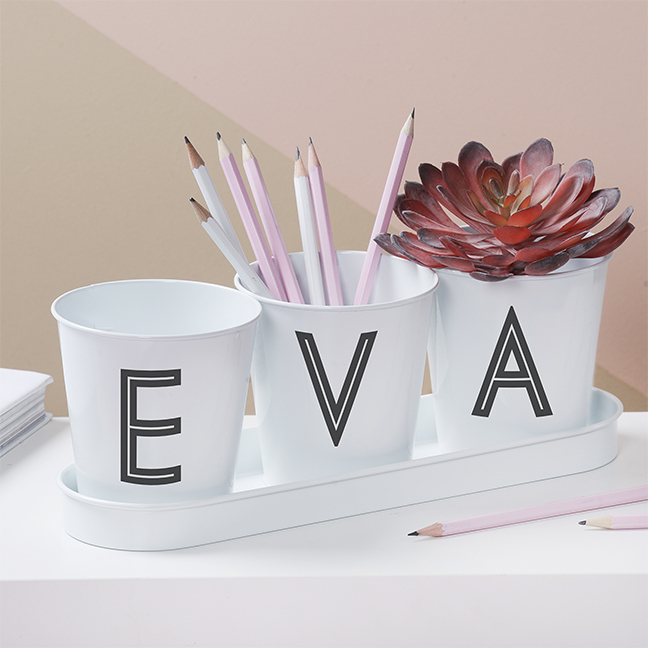 Introducing….Exclusively Letteroom! We are SO excited to share our latest range with you all! 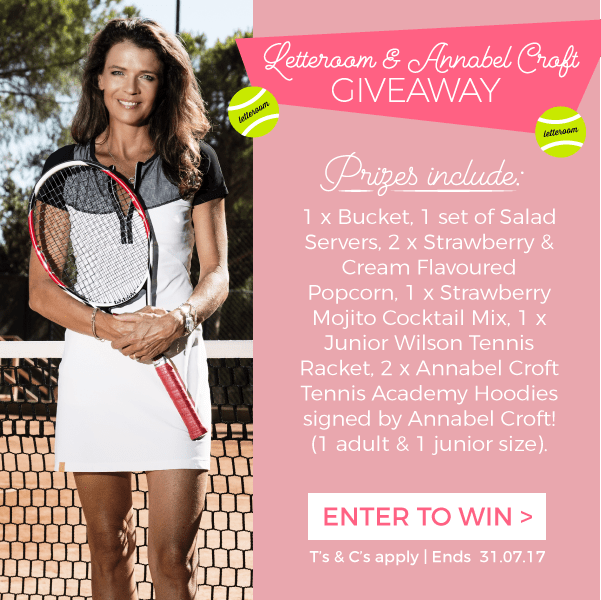 A Winning Competition with Annabel Croft! Hello tennis season! Wimbledon well underway and we can’t stop watching. To celebrate we’ve paired up with former tennis champ and presenter Annabel Croft for a winning giveaway! If you score you will be getting your hands on a winning prize fit for a champion. School’s nearly out for summer! If you’re looking for a little something to treat a terrific teacher, we’ve got it covered. 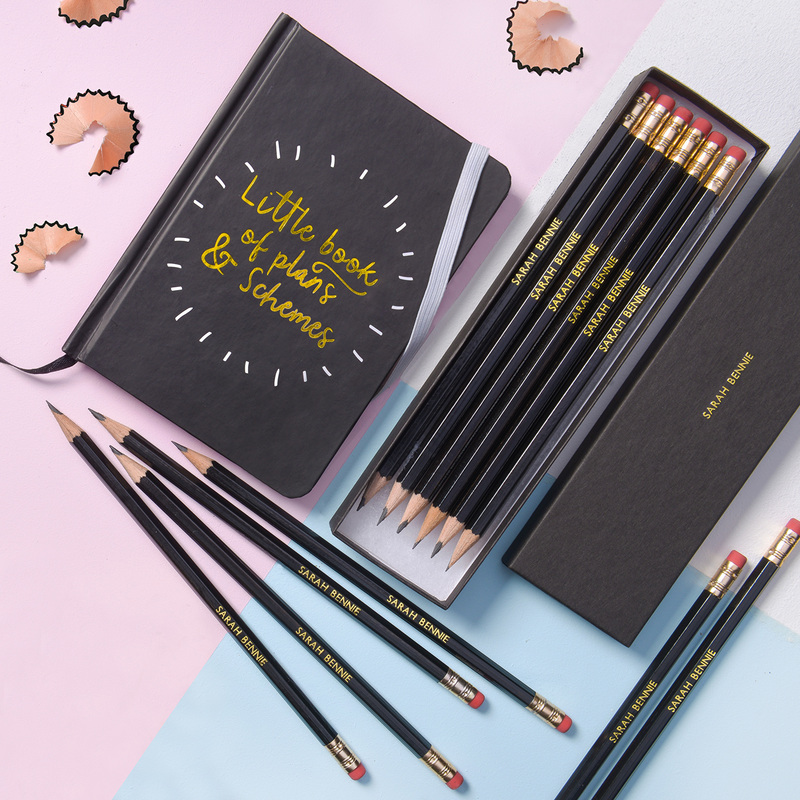 Take a peek at our range of A* end of term gifts! © Copyright 2017. Letteroom Chit Chat. All Rights Reserved. Design by Bloom.